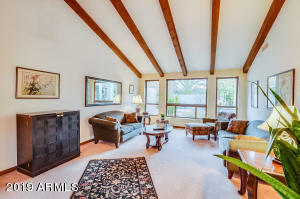 A rare opportunity to live in the sought after centrally located Woodleaf community. 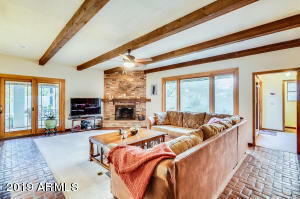 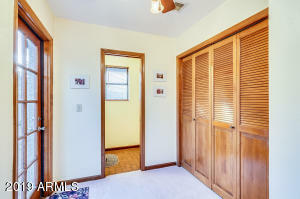 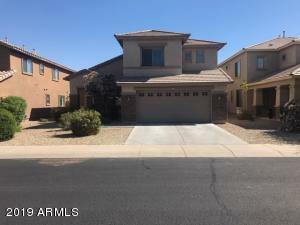 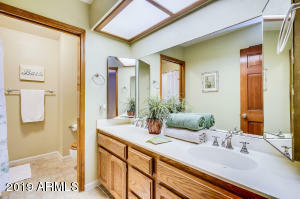 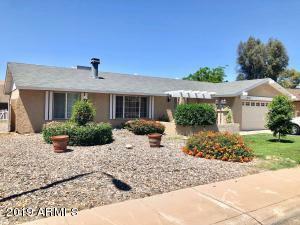 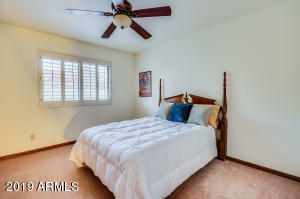 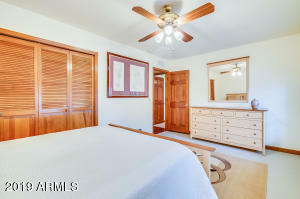 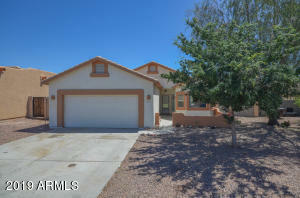 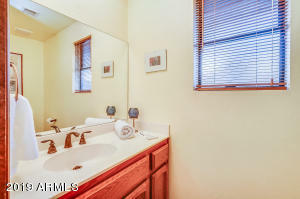 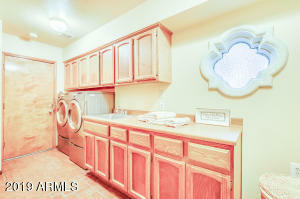 This charming home offers 4 bedrooms, 2-1/2 baths, 3159 sf on a large corner N/S lot. 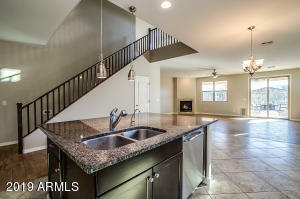 Many upgrades throughout! 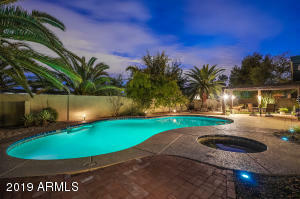 Salt water pool and spa with Pebble Tec and tile upgrades. 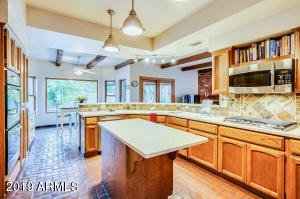 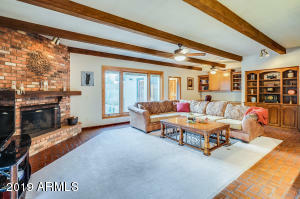 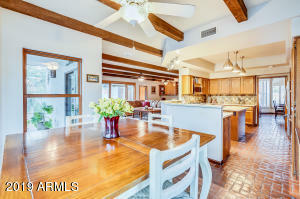 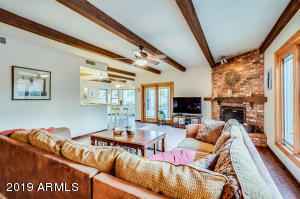 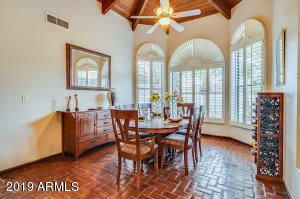 Big island kitchen open to family room and large breakfast room. 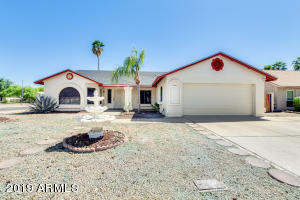 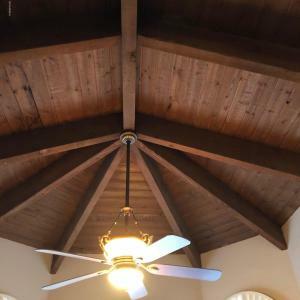 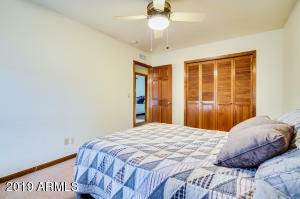 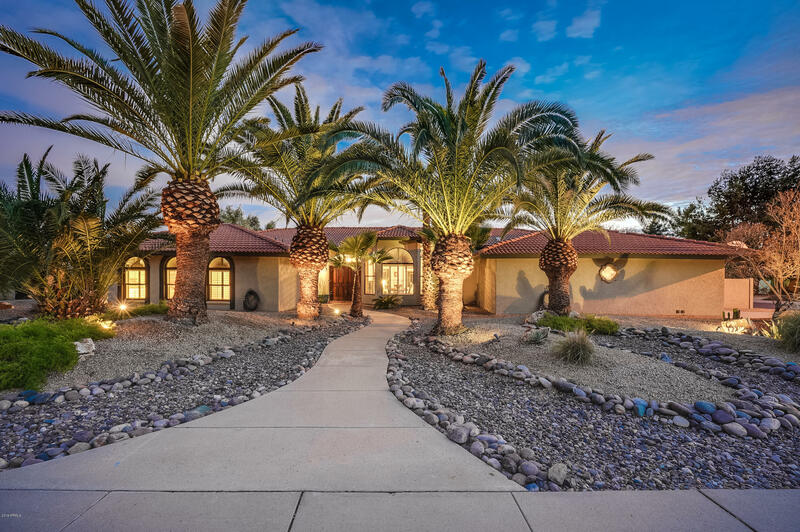 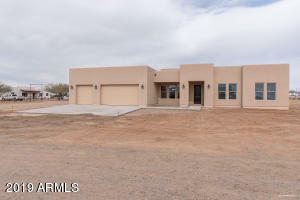 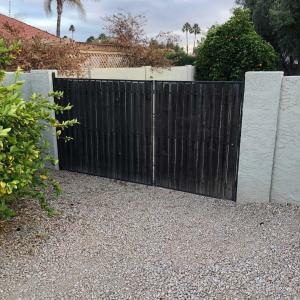 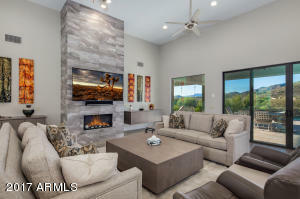 Plantation shutters, stainless steel appliances, gas cooktop, vaulted beamed ceilings, R38 insulation, certified five star energy rating, water filtration system/water softener, fans throughout, RV gate. 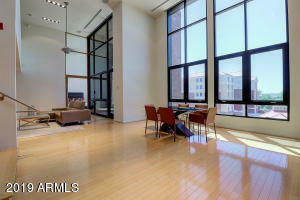 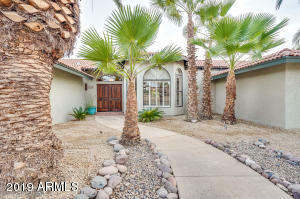 Picture windows to enjoy the lush, mature landscaping. 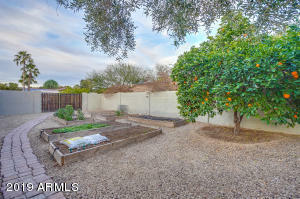 Raised vegetable garden beds and fruit trees. 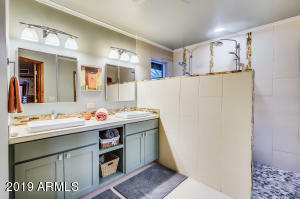 Too many details to mention. 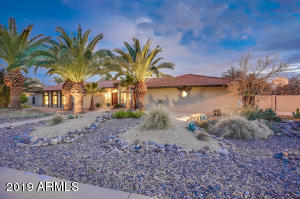 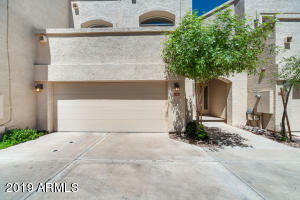 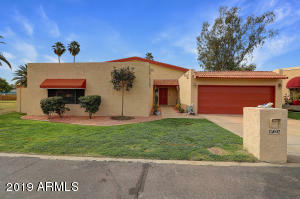 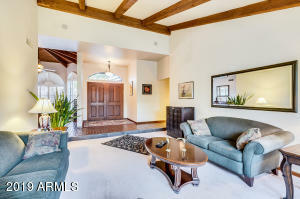 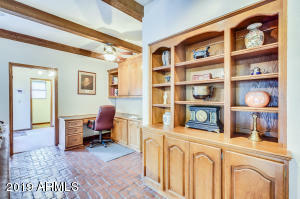 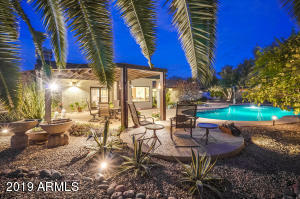 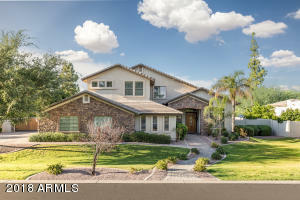 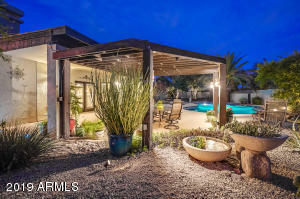 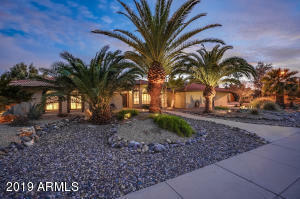 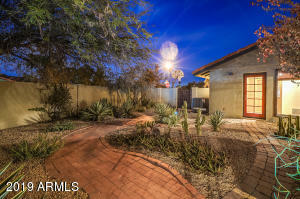 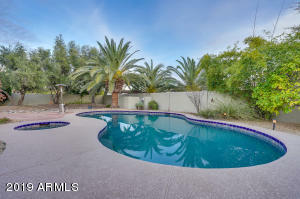 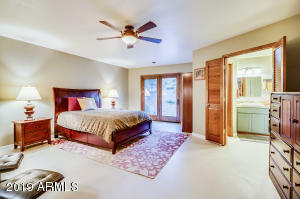 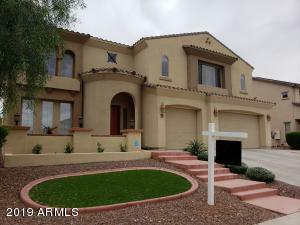 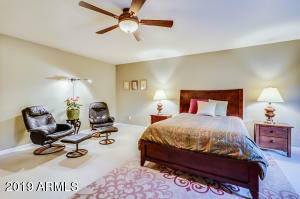 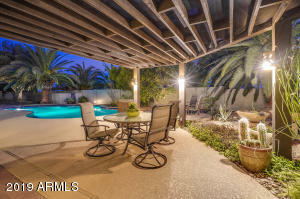 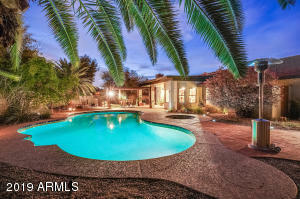 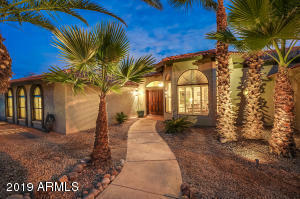 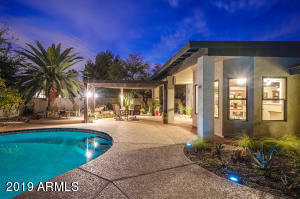 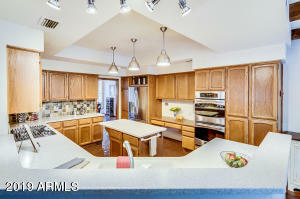 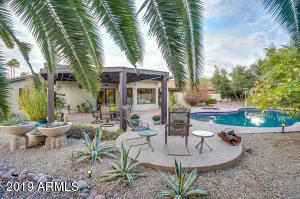 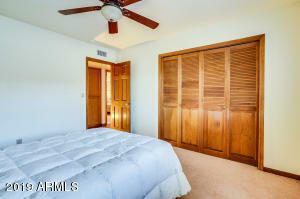 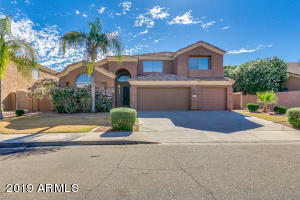 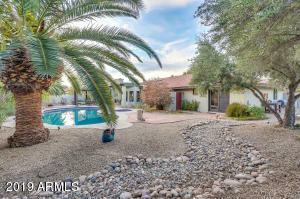 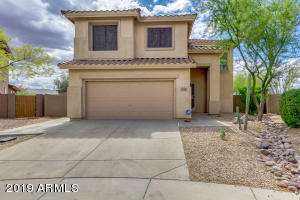 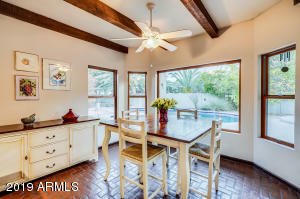 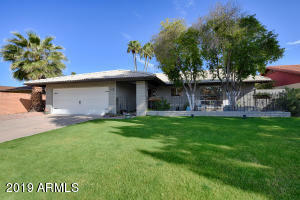 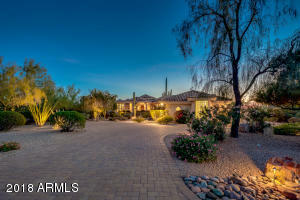 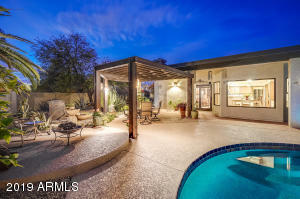 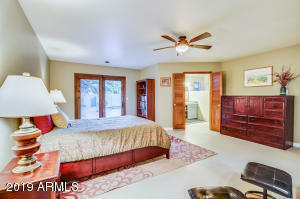 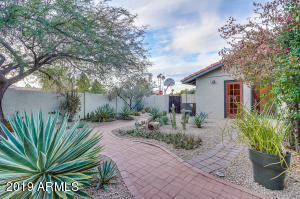 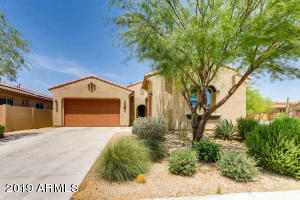 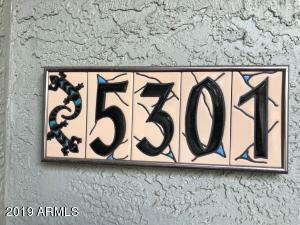 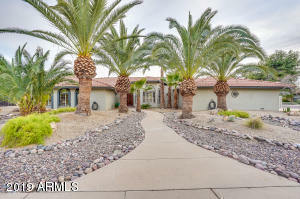 Pride of ownership shows in this quality Malouf block home in one of the best subdivisions in Scottsdale. 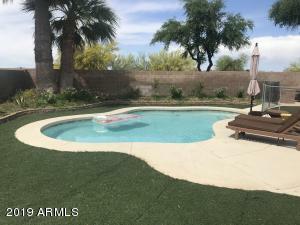 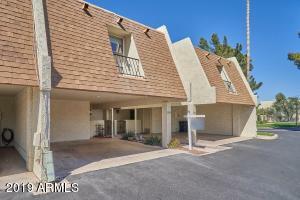 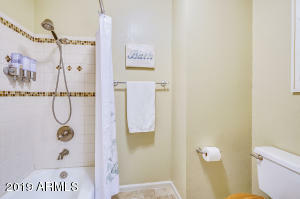 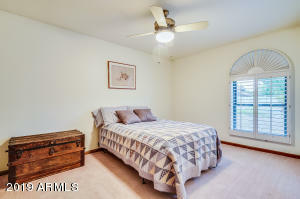 Close to restaurants, golf, shopping! 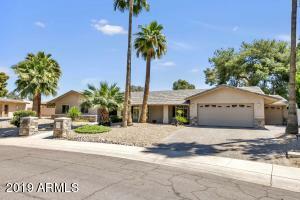 South on 54th St from Cactus to Paradise Drive. 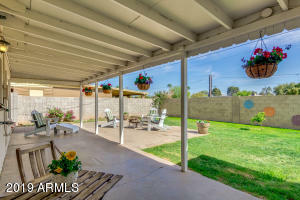 Go right (west) 2 blocks to property on left....SE corner of 53rd St and Paradise Drive.